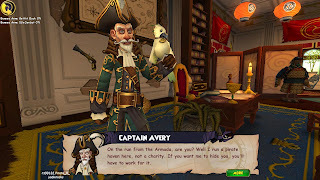 Avast ye mateys! 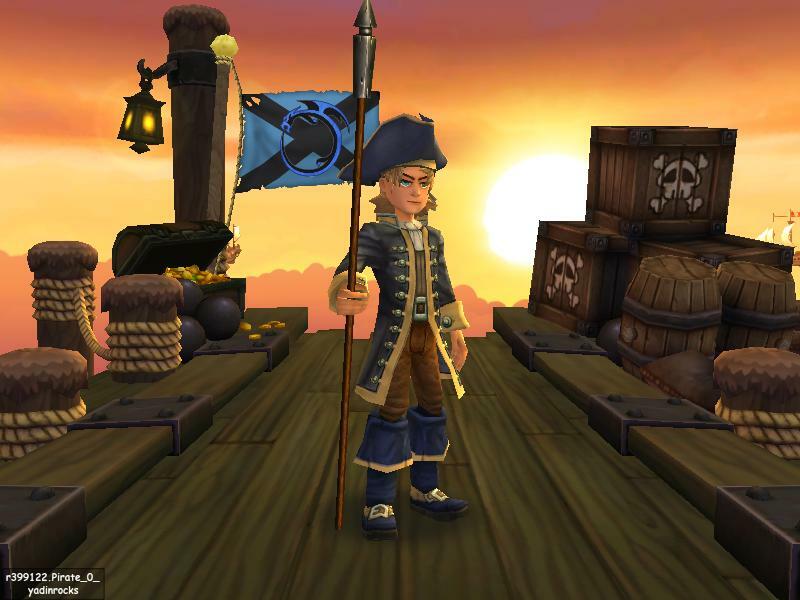 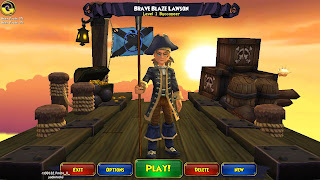 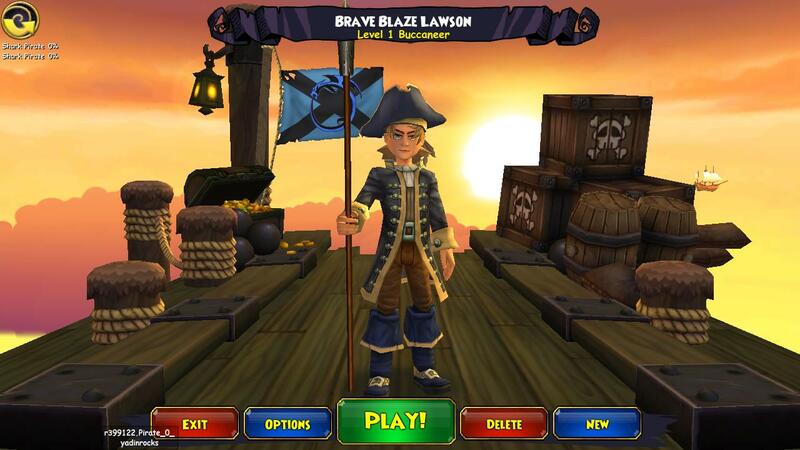 Tis I, Blaze Shadowhorn or more recently known as Brave Blaze Lawson of the Buccaneer Class. 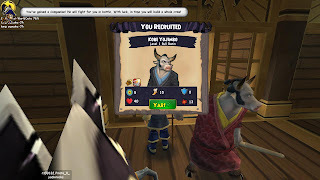 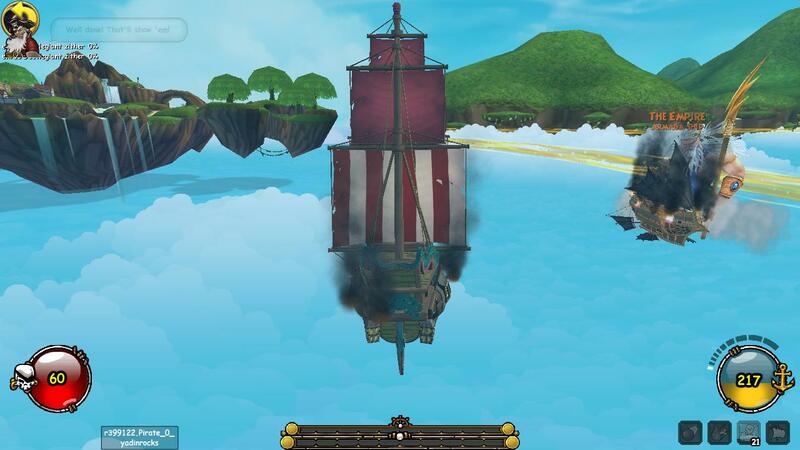 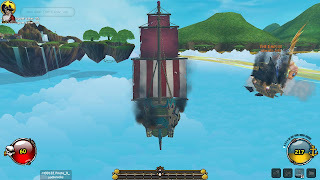 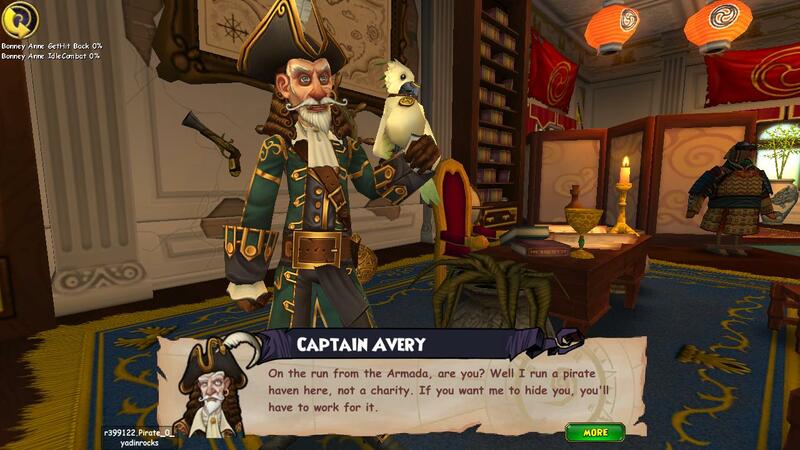 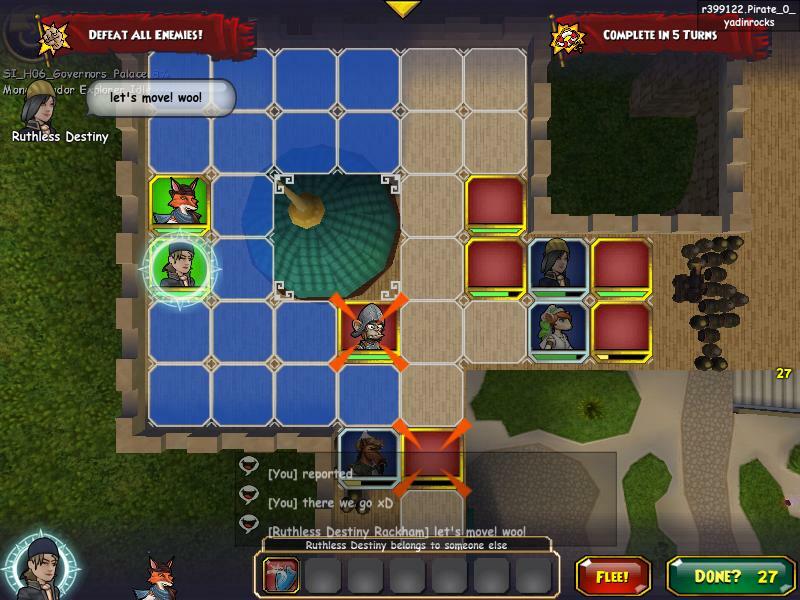 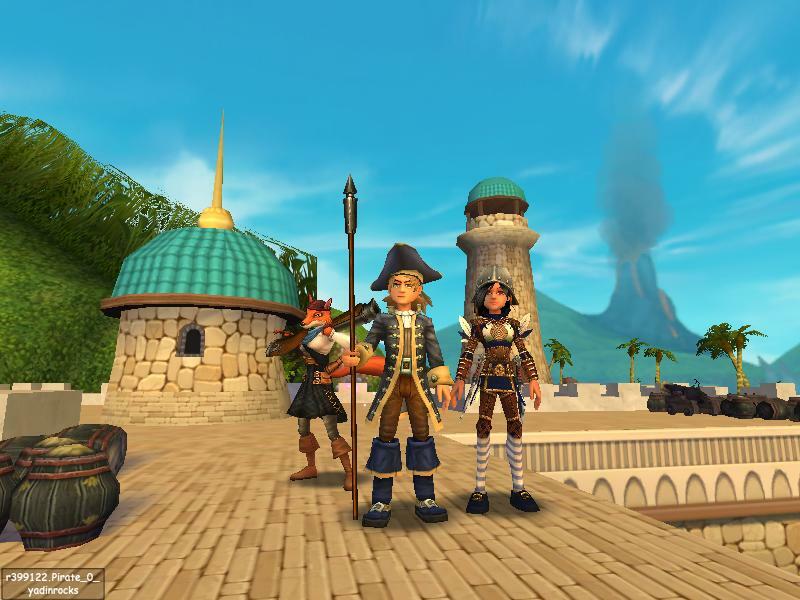 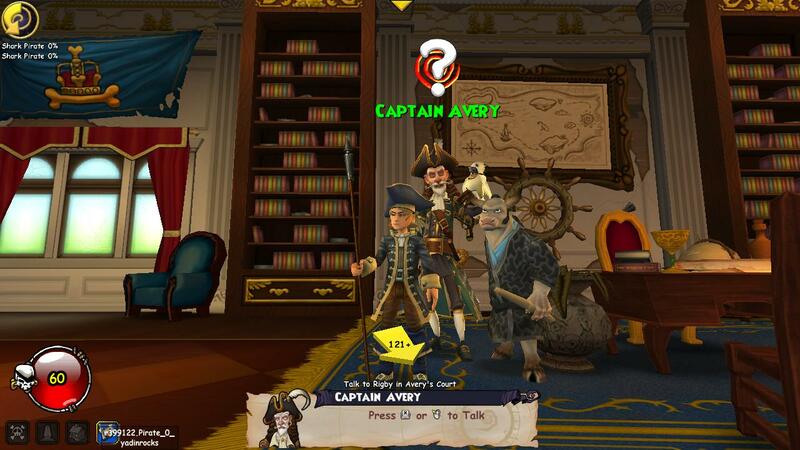 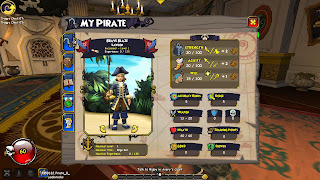 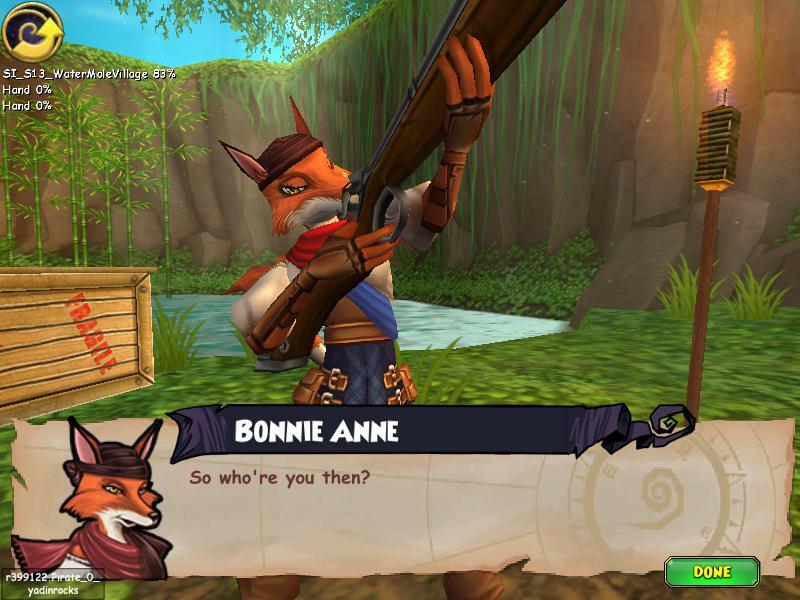 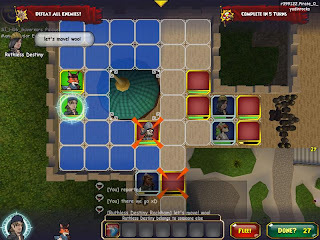 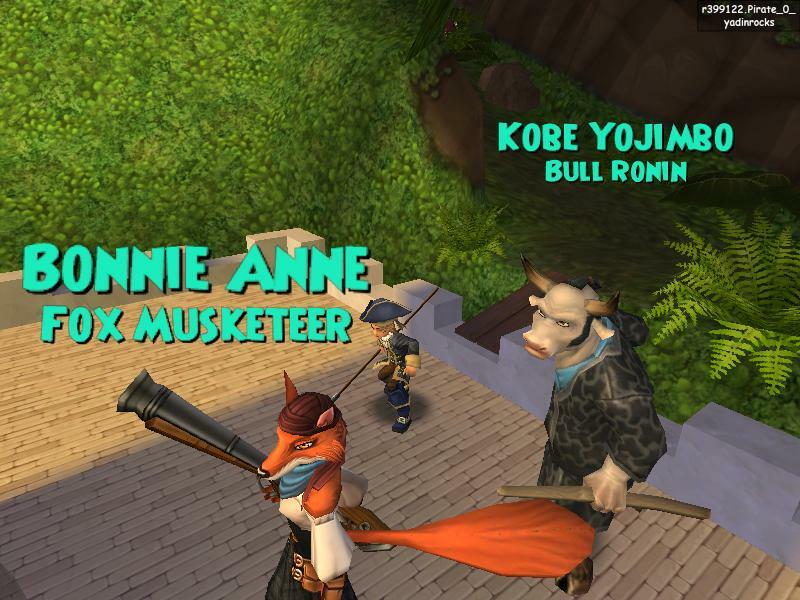 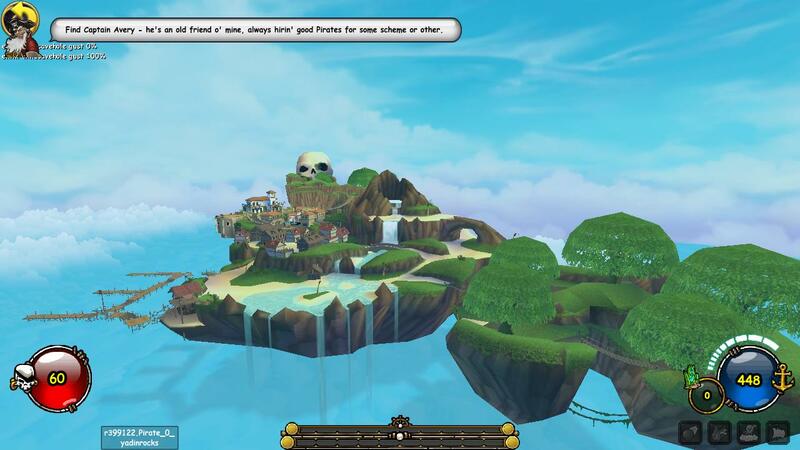 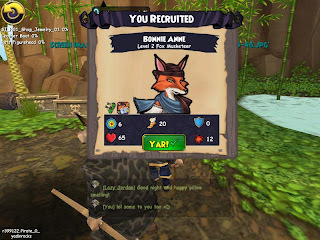 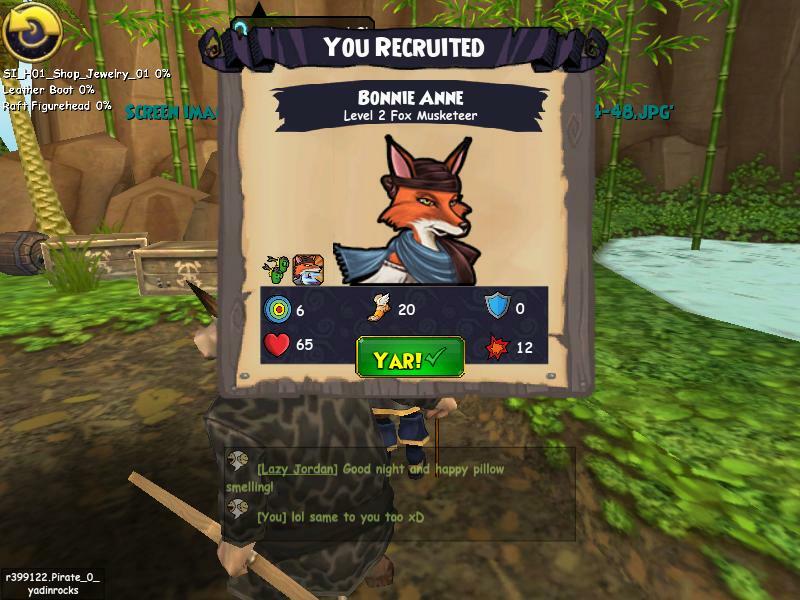 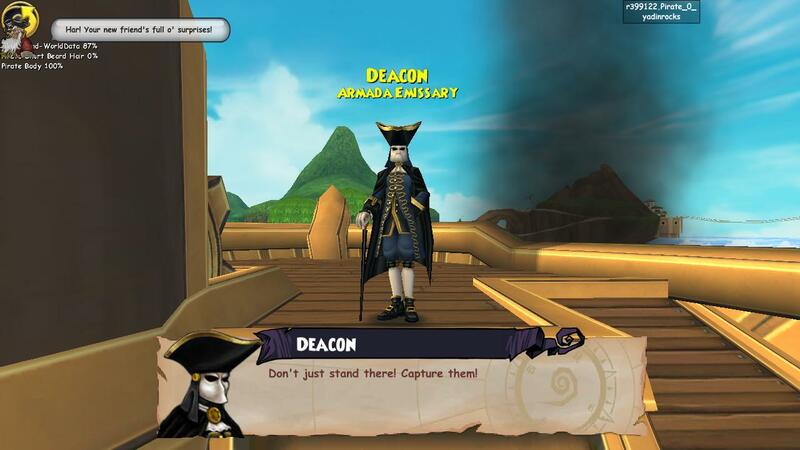 So I finally got Pirate101 to download thanks to the always friendly, Friendly Necromancer (aka Thomas Lionblood aka our P101 Community Head). 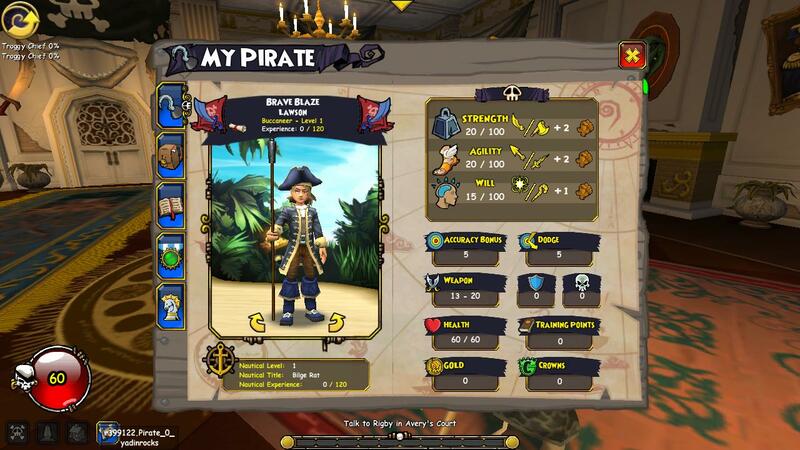 I created a Buccaneer Pirate like I said I would and i'v loved everything so far. 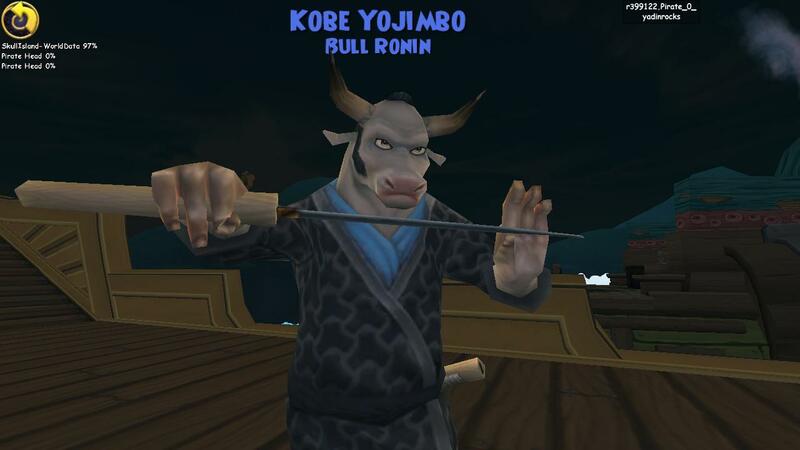 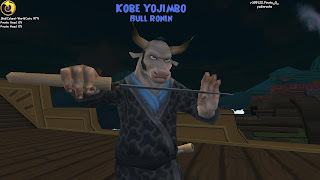 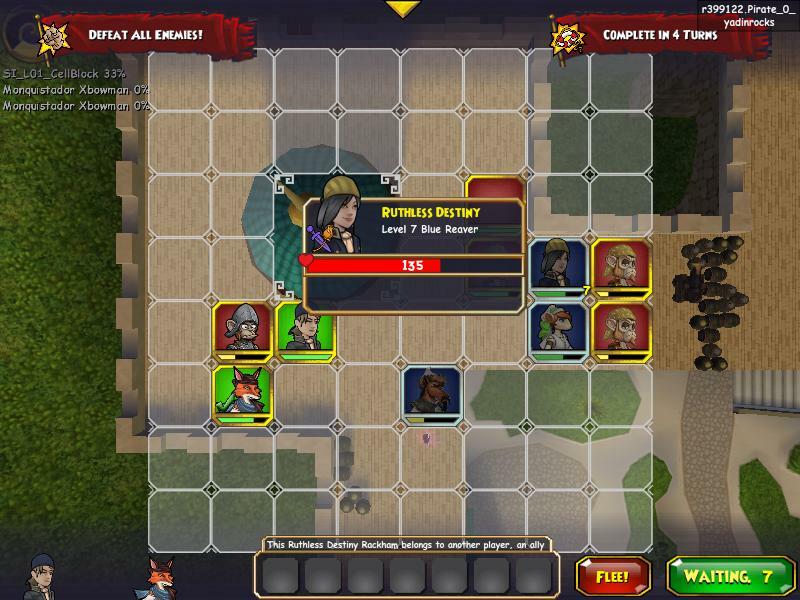 Here are some photos of me in-game and battling etc. 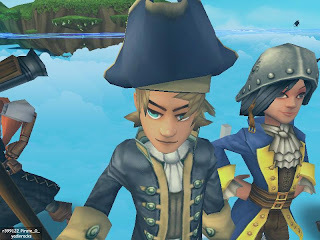 I'm telling you, I was NOT in Monquista!! XD But did you listen? 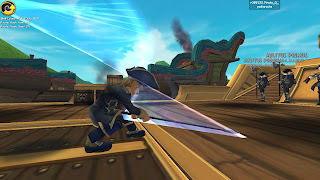 We were in the Presidio.